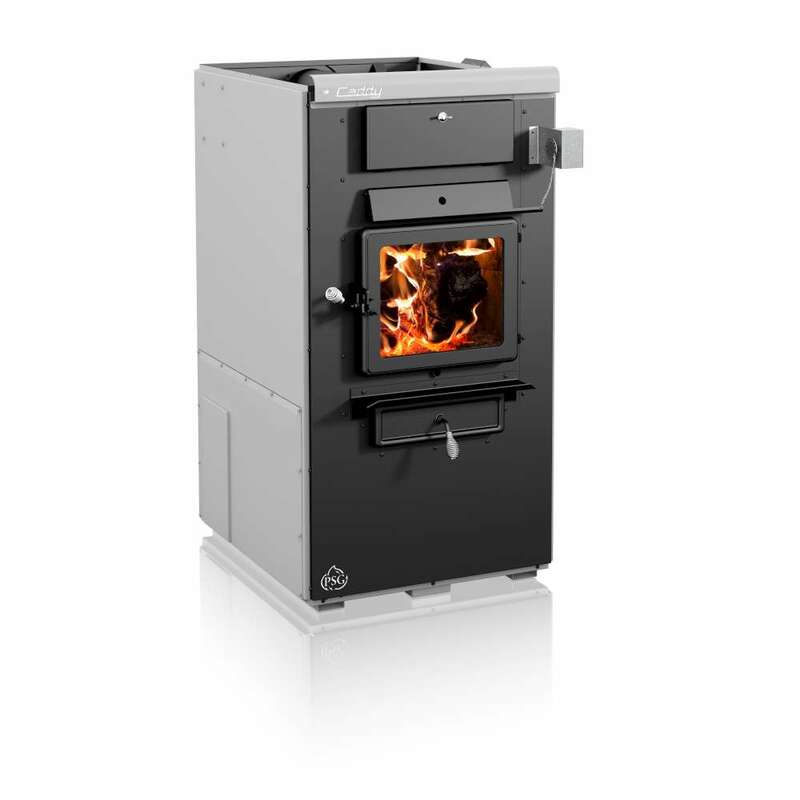 Wood furnaces offer high efficiency and flexibility where you will never again be dependent on a single source of energy to guarantee the comfort and safety of your family. 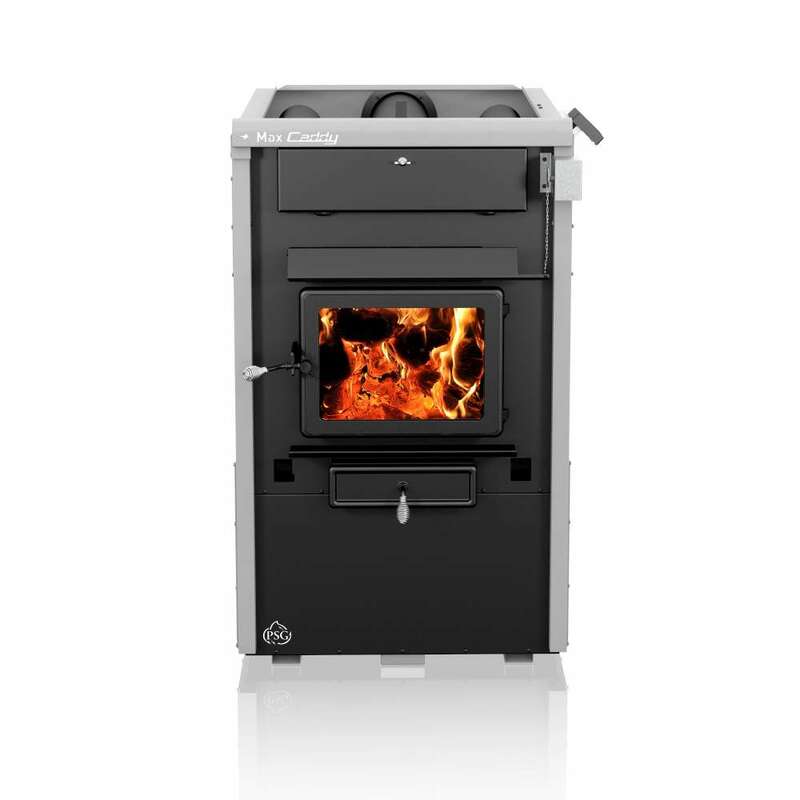 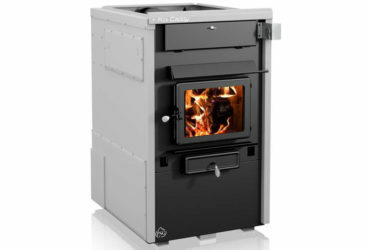 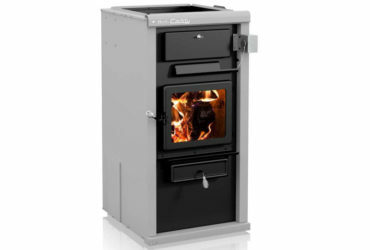 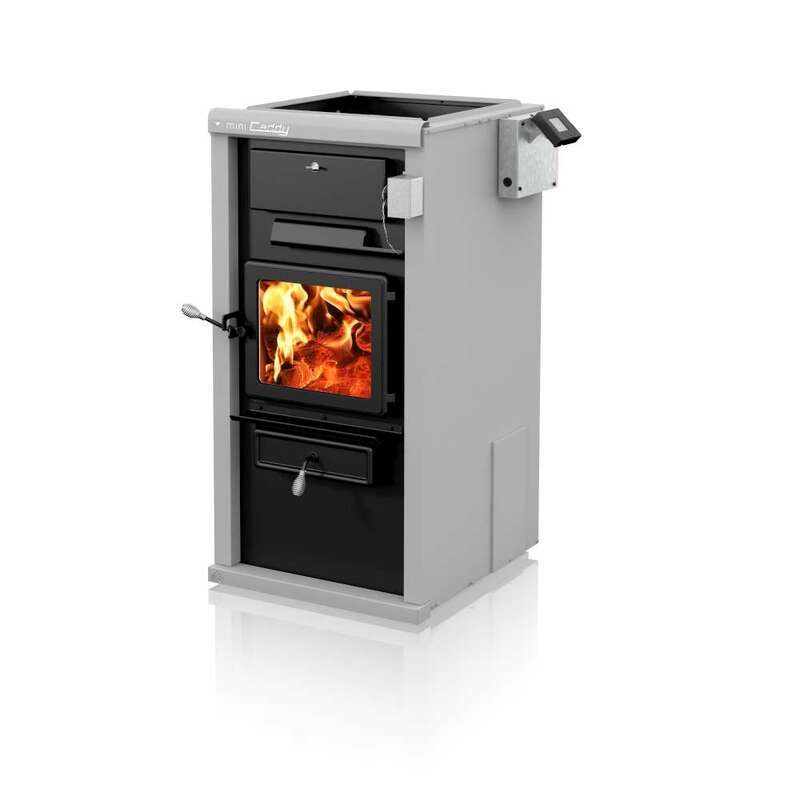 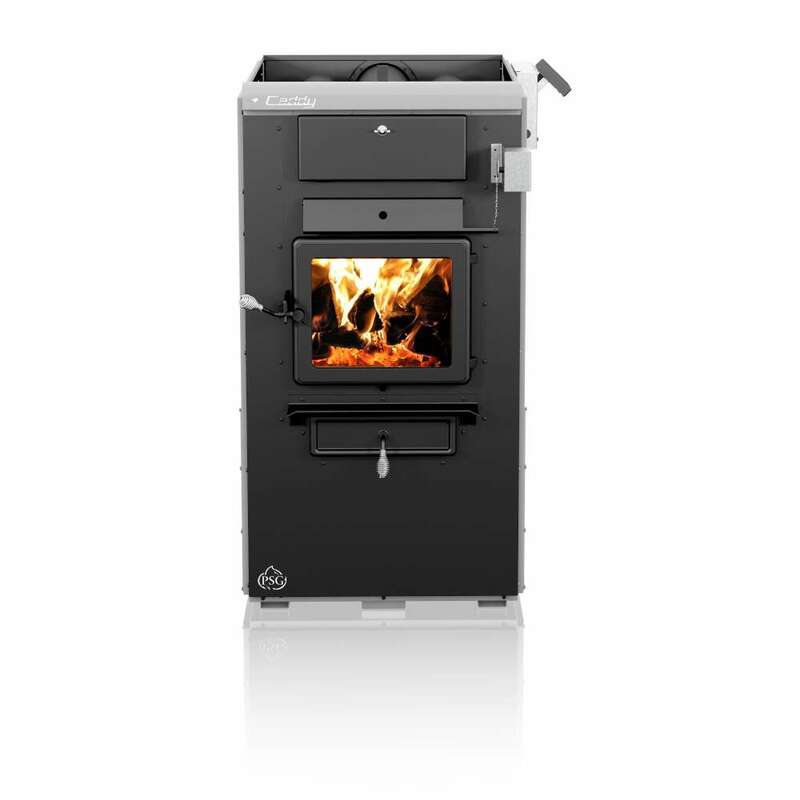 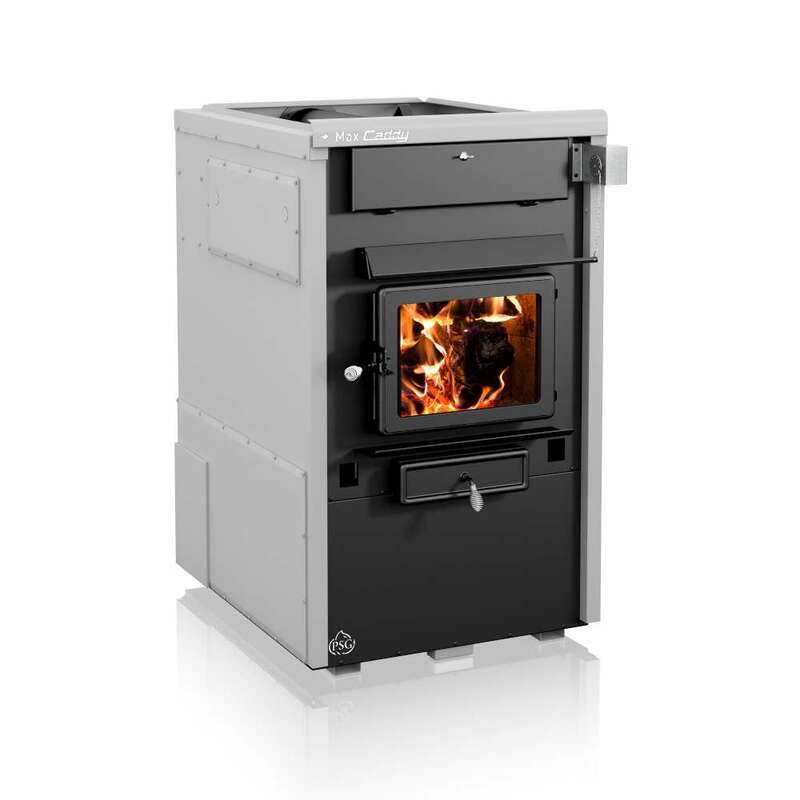 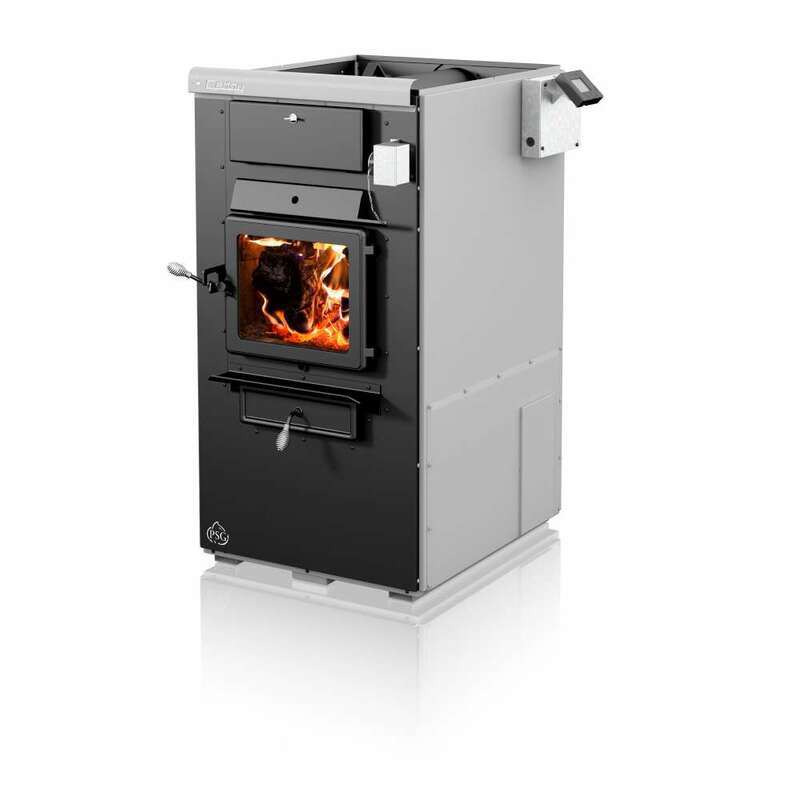 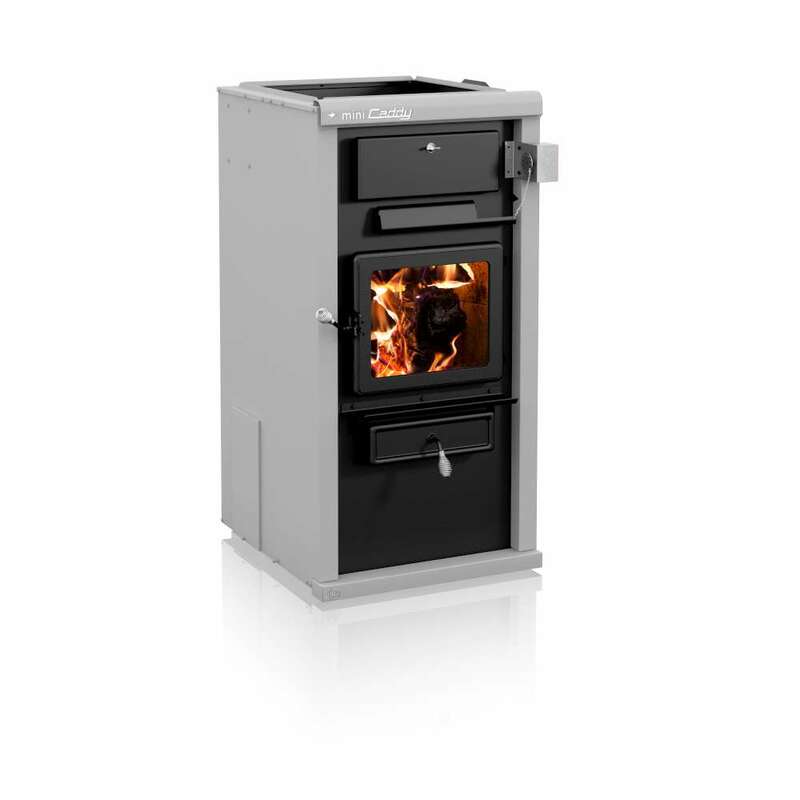 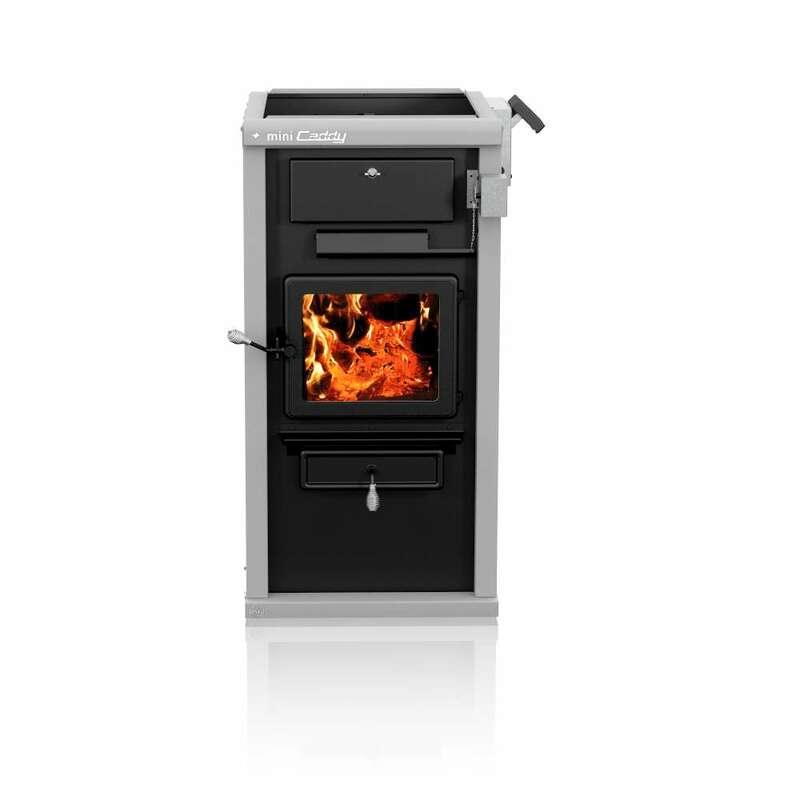 The Caddy series furnaces features advanced wood combustion, thus easily reaching up to a 30% reduction in fuel wood used. 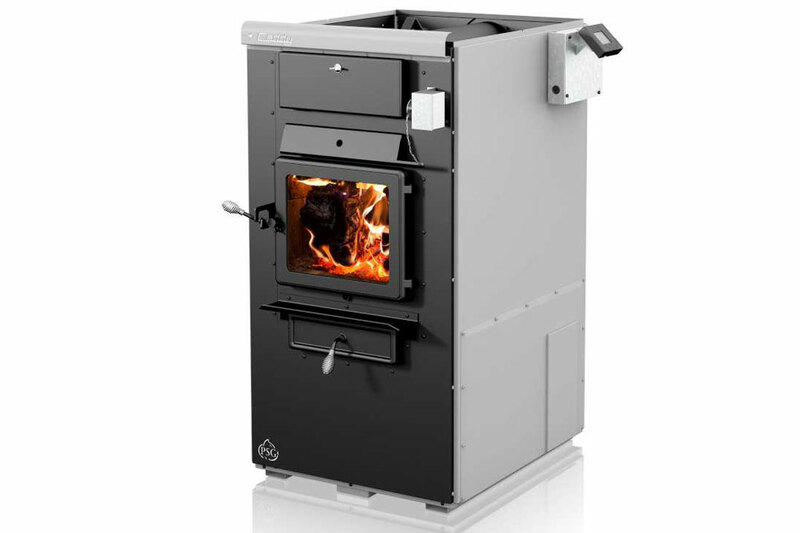 These units can be integrated into your existing central heating system and some can even communicate with your other HVAC equipment. 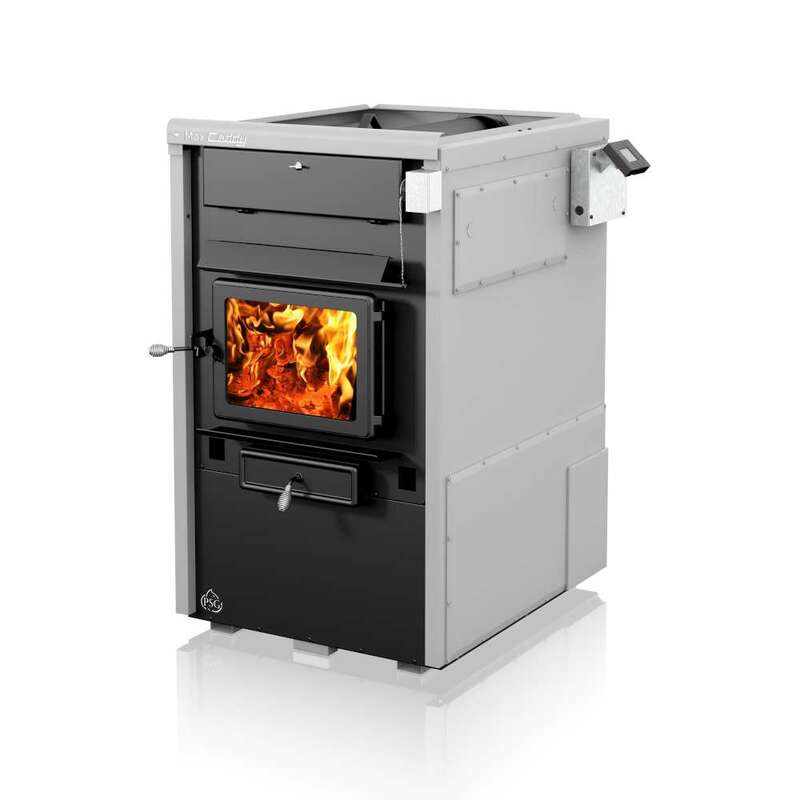 It is important to choose a furnace perfectly suited to the size of your residence, we can help you pick the right product for your home.